The ninth season of the hit series SHAMELESS, starring Oscar® nominee and Emmy® and SAG Award® winner William H. Macy and Golden Globe® nominee Emmy Rossum, premiered on Sunday, September 9 at 9 p.m. ET/PT. 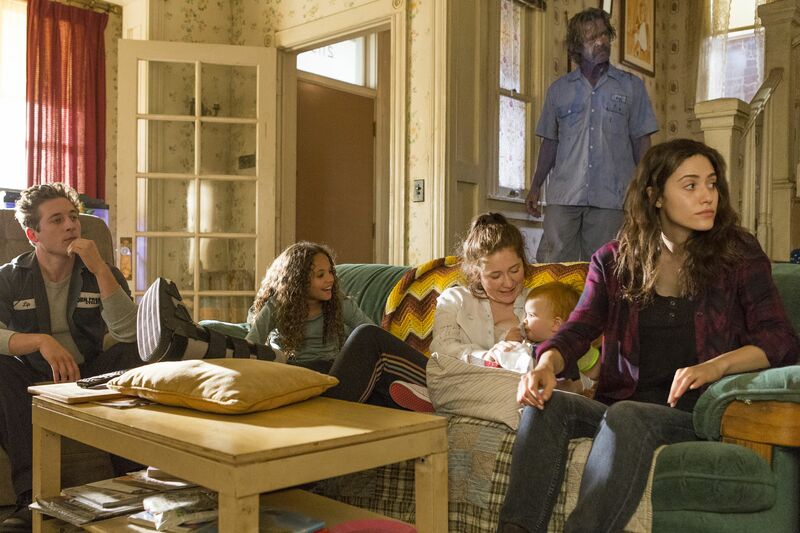 SHAMELESS season nine featured the show’s 100th episode in week four, and it was announced that the show will return for a tenth season. One of the network’s longest-running and most successful series ever, SHAMELESS ranks as the network’s No. 1 comedy and attracts the youngest-skewing audience of any SHOWTIME series. The season eight premiere last fall was up 50 percent versus the season seven premiere.